Track your ticket sales, sponsorships, volunteers and online donations all in one system, integrated with your financials, CRM, marketing, development and reporting. RICHMOND BALLET, the state ballet of Virginia, was founded in 1957, by local dance enthusiasts as a performance outlet for students in local dance programs. It is dedicated to the promotion, preservation and continuing evolution of the art form of ballet. Richmond Ballet strives to keep meaningful works of dance alive and to produce and foster new works that remain true to these values. 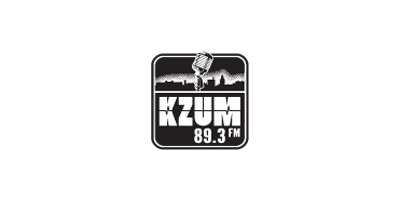 KZUM is a noncommercial, listener-supported community radio station licensed to Sunrise Communications, a nonprofit organization established solely to operate KZUM. KZUM is tax exempt under 501(c)(3) of the Internal Revenue Code. 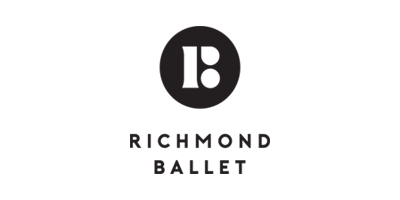 The mission of KZUM is to educate and build community through broadcast media, with diverse and independent voices that enrich the perspectives of our audiences. 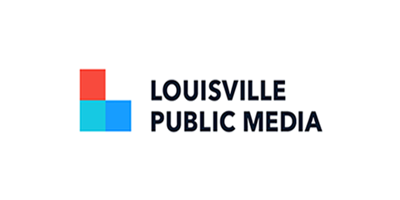 Because an informed and educated citizenry is vital to a healthy democracy and a thriving city, Louisville Public Media provides broad access to news and cultural programming that is free from commercial and political influence. 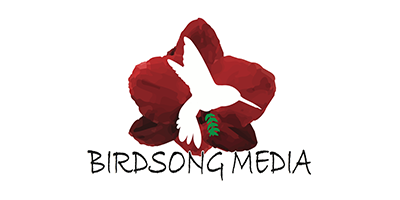 Birdsong Media is a certified b-corp film production company that strives to create excellence in media while maintaining high values of social and environmental stewardship. 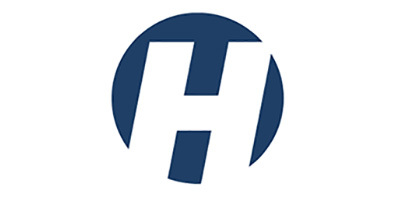 Haymarket Books’ mission is to publish books that contribute to struggles for social and economic justice. They strive to make their books a vibrant and organic part of social movements and the education and development of a critical, engaged, international left.